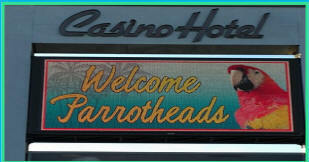 Welcome all Parrotheads, Beach Bums, Phin Phans and Fun seekers! You've sailed to vacation radio. 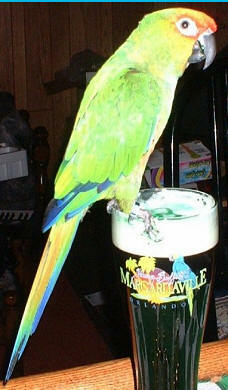 It's like an all request jukebox somewhere in Margaritaville. 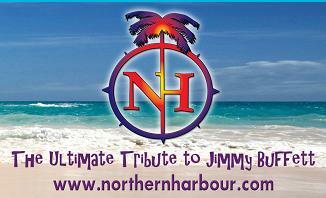 Listen from our studio on the Shores of Simcoe, or catch us LIVE, at any of our upcoming events. If your not at work, you must be on Vacation! Mahalo. for your next event. 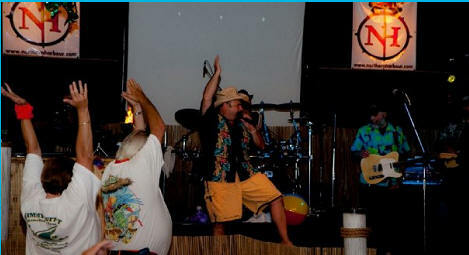 From mild to wild, large or small, beach party or black tie, we can provide the music and atmosphere to match. Contact us and let us help you in the planning. 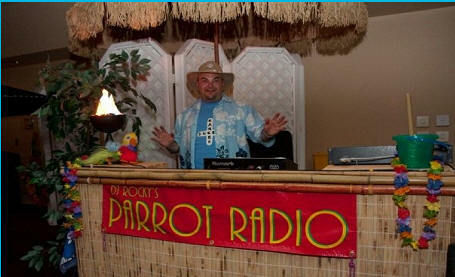 Our Trop-rock road show travels with a complete digital audiophile sound system, an array of concert and nightclub lighting effects, and of course, it's own Tiki Bar. DJ Rocky has over 25 years experience, and has put together a music library of over 50,000 titles, from the 1940's thru to 2010. Looking to add a theme or flair to your Wedding? We can help with decor, planning and of course music. Whether your favorite getaway is Key West or Bell Island, we'd love to help you celebrate. Contact Rocky for more info. Brian Neale, (Lead Singer of the band Northern Harbour), teams up with DJ Rocky, for Solo acoustic versions of "All the Songs you know by Heart", and all your favorite party hits to Dance the night away. Perfect for the more intimate gatherings. 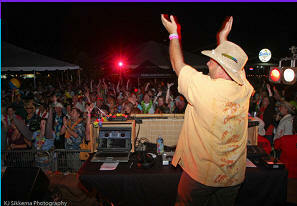 Link up with your local chapter, and Party with a Purpose.